Personal blog about me and everything I do. All the views expressed in this blog represent my personal opinions. 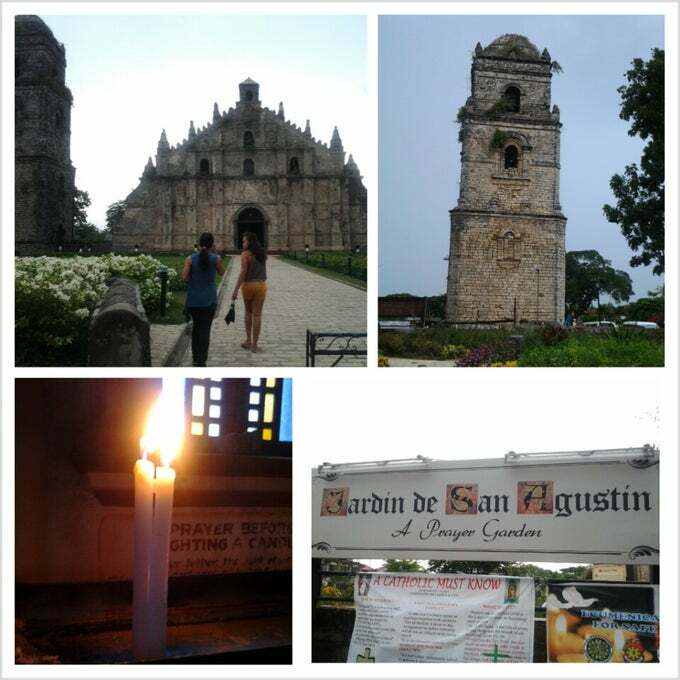 From May 17 to 19, Celine and I, along with her high school best friends Deci and Lik, went to Ilocos for a weekend tour. I had already blogged about the food we ate during our trip. 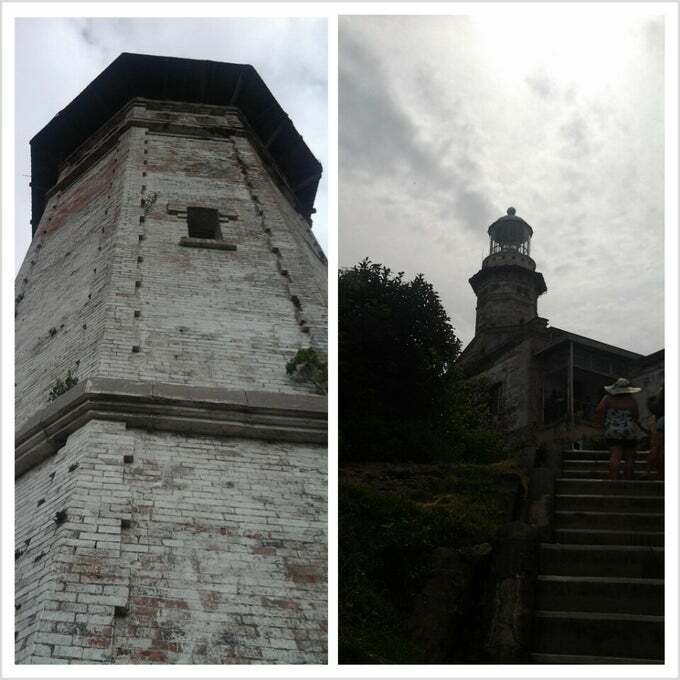 In this post, I'll list the places we have visited in Ilocos. We arrived very early on Friday morning so we had a view of the street when it was still dark and there are not much people. On Sunday noon, we went back but didn't have enough time and it was so hot to walk around and check the stores there. Apo Caridad (Our Lady of Charity) is the Patroness of Ilocandia. 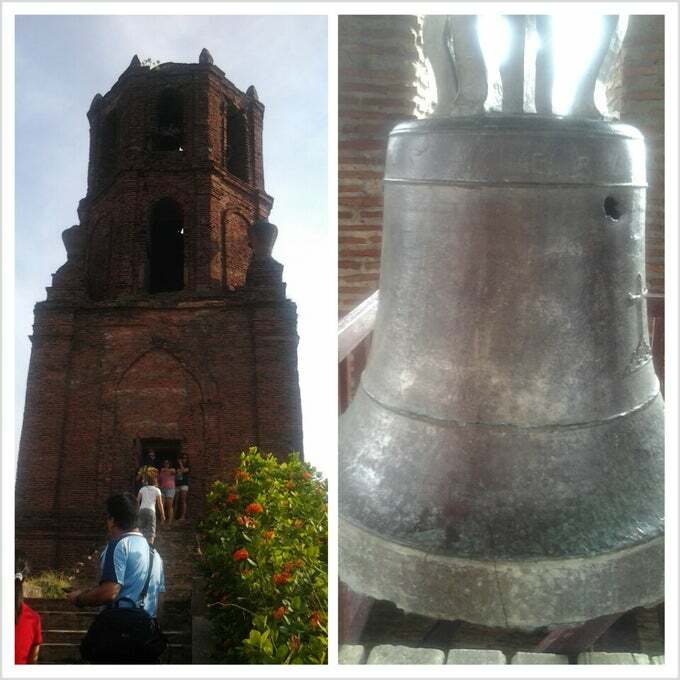 We visited the church, the Chapel by the Ruins inside and the Bantay Bell Tower outside. 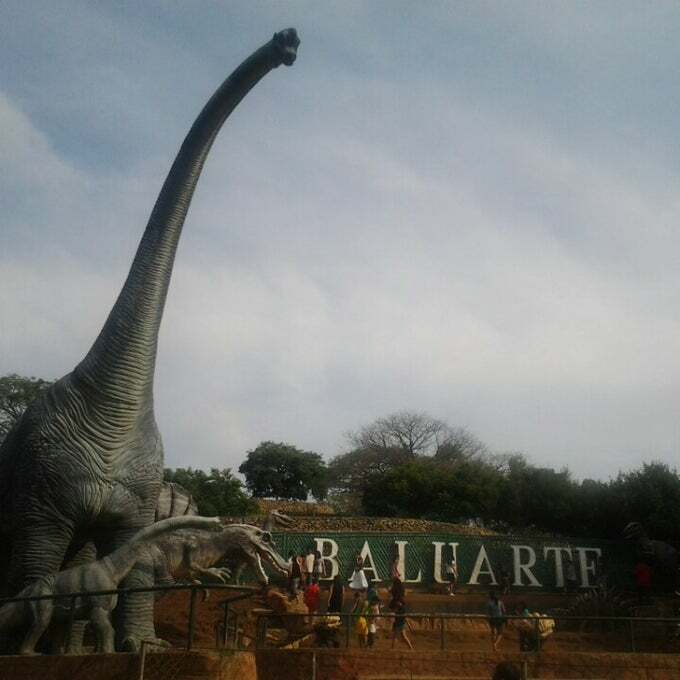 Baluarte is a zoo that is open to the public. There are still parts that are under construction though. The Mausoleum is where you can see the body of former Philippine President Ferdinand Marcos. The museum has an entry fee of fifty pesos. 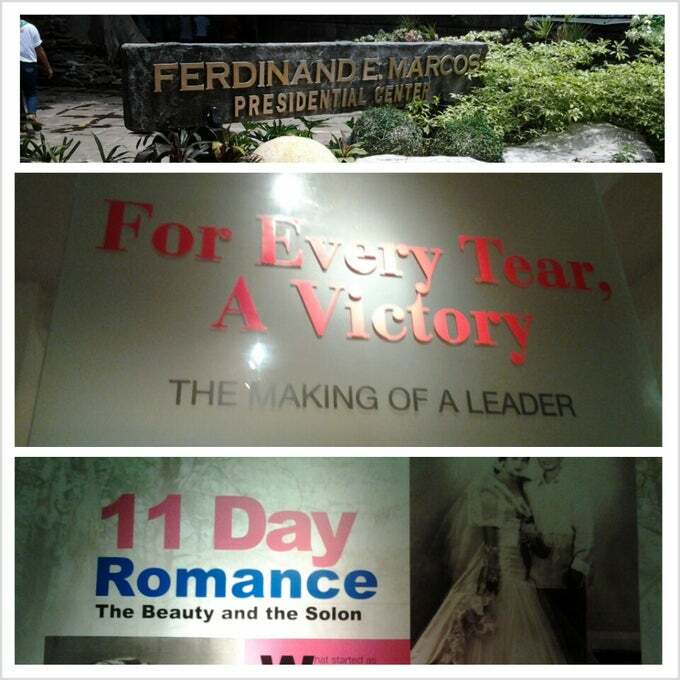 It showcases the life of Marcos, along with some memorabilia. It is one of the oldest church and was designated as a UNESCO World Heritage Site as one best examples of the Baroque Churches of the Philippines. We went inside and in the garden. Malacanang of the North was the official residence of Former President Ferdinand Marcos in the North. 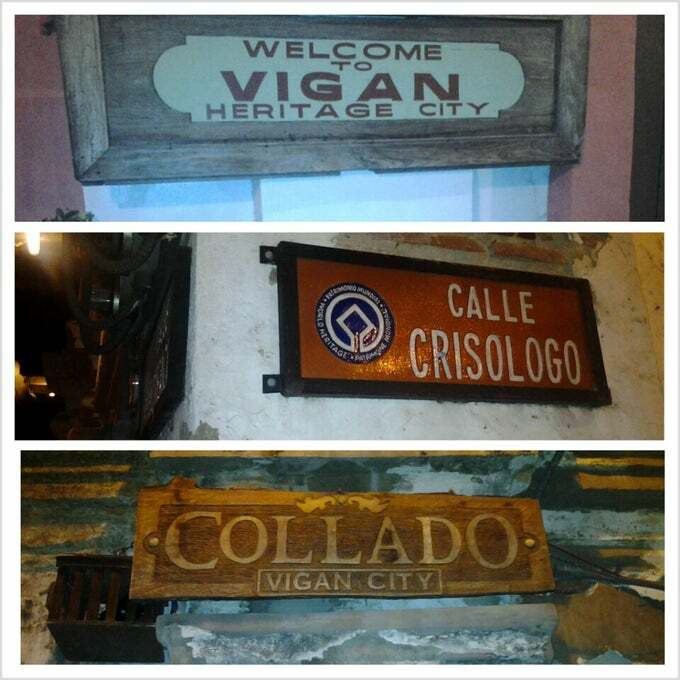 Museo Ilocos Norte is a simple museum that showcases the history and life of Ilocanos. It is a landmark constructed as a symbol of the forced planting of tobaccos during the Spanish colonization of the country. Tobacco is one of the products of Ilocos. It is said to be sinking because it has been literally sinking at about an inch a year. We climbed until the base of the tower. From there, we can see a good view of the South China Sea. You have to walk a few minutes but what you will see is worth it. The rock formations created by nature is just wonderful. 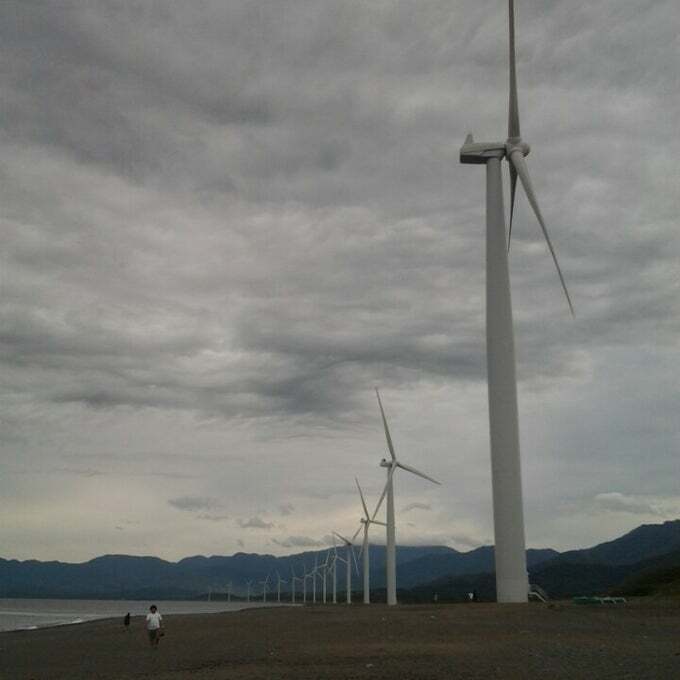 The first and largest in Southeast Asia, the Bangui Windmill provides an alternative source of electricity. 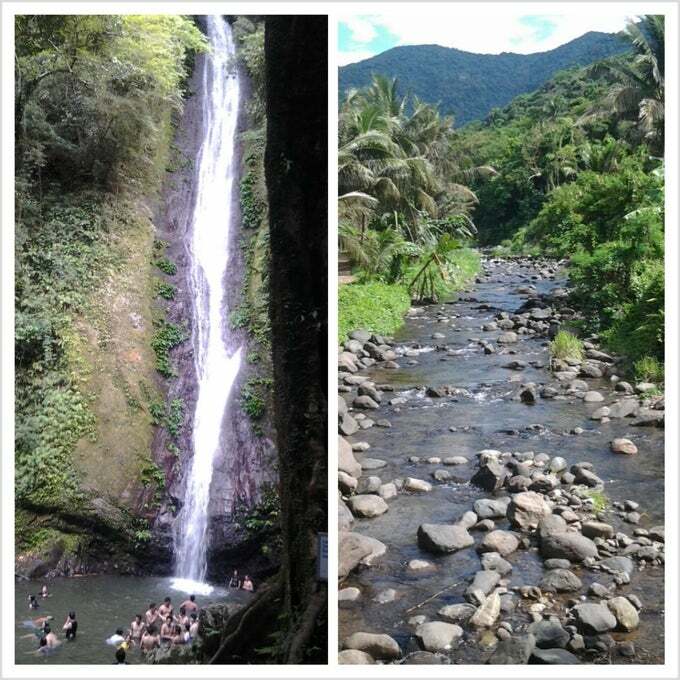 After around thirty minutes of trekking, we reached the waterfalls. It wasn't that good when we saw it. However, it might only be because there were too many people. The water is cold though and looks clean. 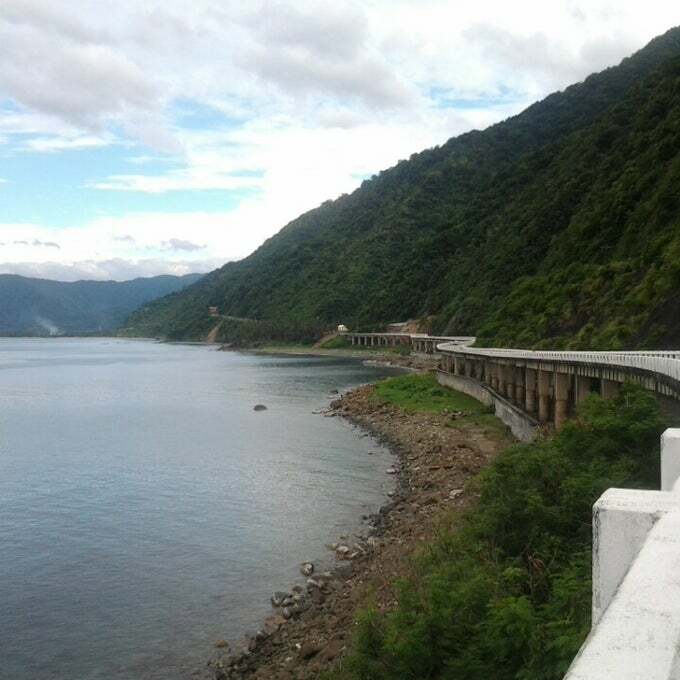 It is a bridge that was built along the mountain. 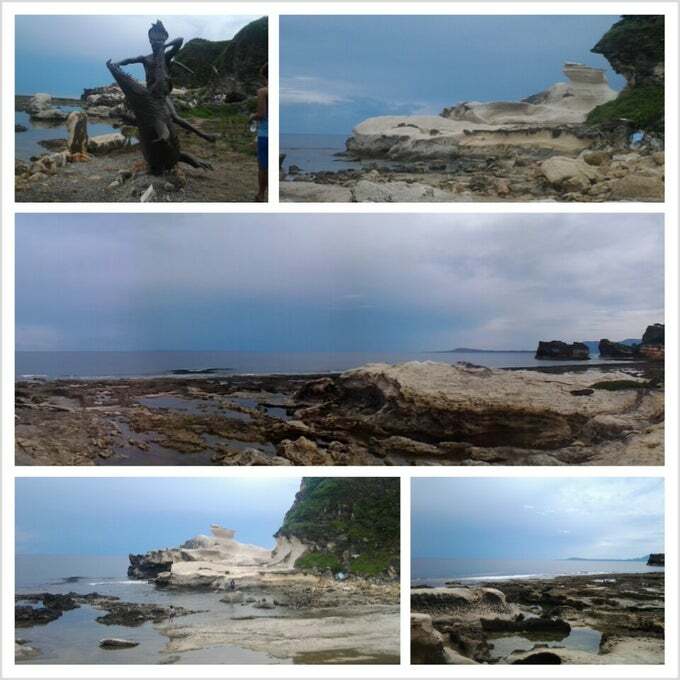 Bantay About Cave is another marvel created by nature. Bantay About means a mountain with a hole. 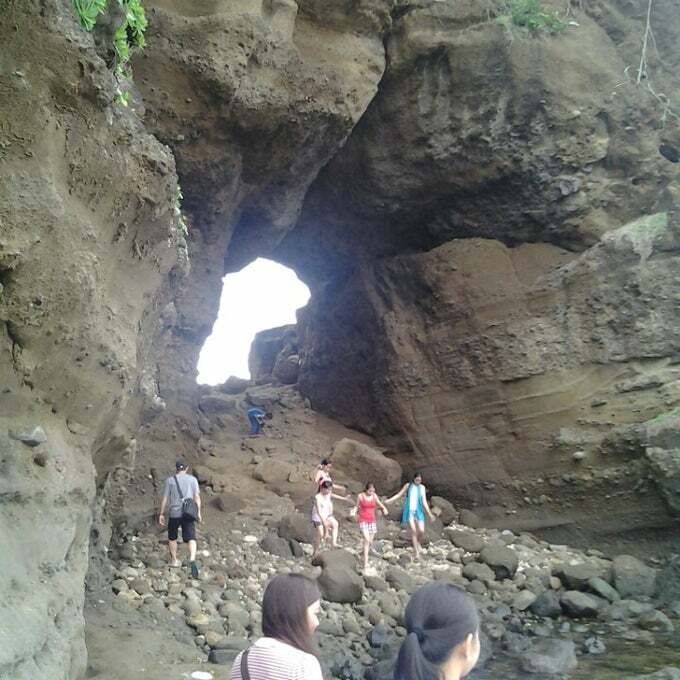 The hole was created by an earthquake and the waves. We were able to take a short swim here. The sands are white and the water is clear. Paoay Sand Dunes gives you a glimpse of what a desert is. We tried the 4x4 adventure for about thirty minutes. It was one great and thrilling ride! This is a personal blog. All the views expressed here represent my personal opinions and these opinions may change in time. Other information are accurate as of the time of posting, and may become outdated or wrong in a later date. I will not be liable for any comment posted by readers.